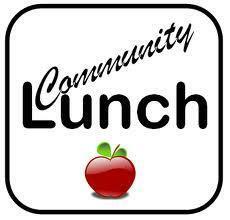 Wednesday, April 24th Glenknoll will be hosting a community lunch. You are welcome to come eat with your student. The Book Fair will be open also.